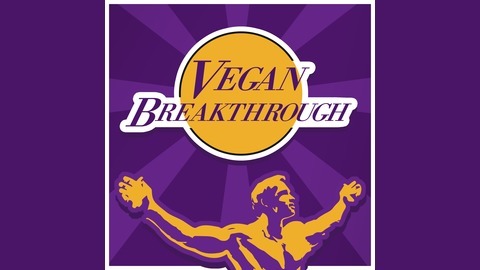 The Vegan Breakthrough is a twice per week podcast is dedicated to increasing the peace and preventing cruelty to animals. The host of the show, Sergey Shevtsov, is passionate about saving animals and living in balance with the nature. The main purpose of the podcast is to spread awareness of animal rights and to inspire healthy veganism. 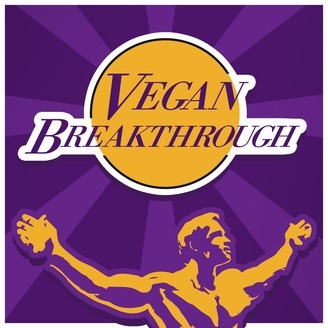 Each episode addresses commonly asked questions about being vegan (animal rights, nutrition, fitness and many other). Learn more at Veganbreakthrough.com. 9: Glen Merzer, an author of a Vegan novel - "Off the Reservation"